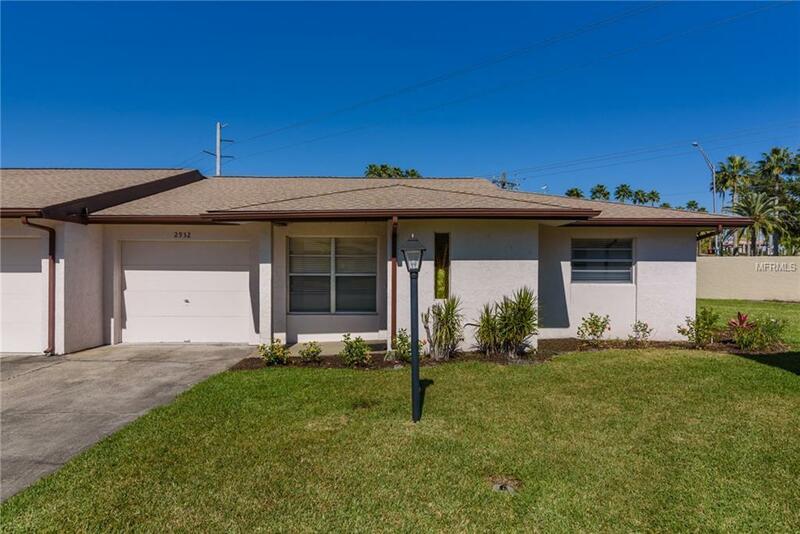 Move-in ready, head-to-toe makeover close to Siesta Key! 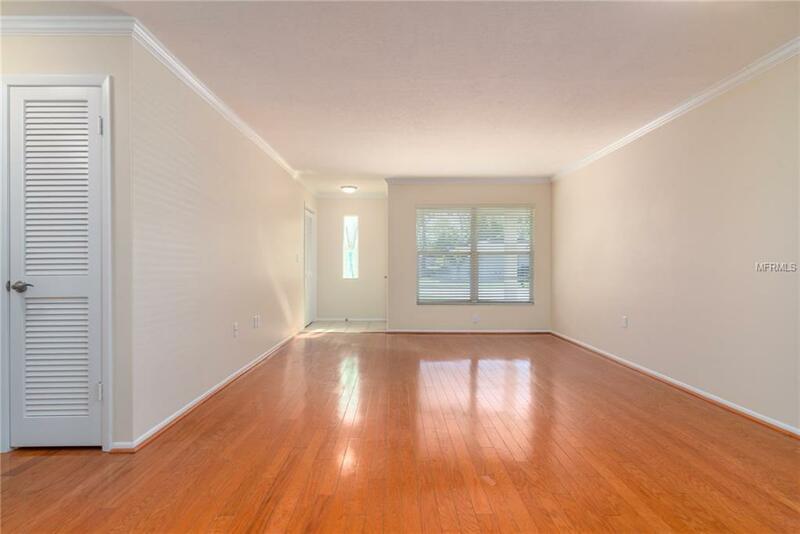 Popcorn ceilings removed, crown molding installed and new paint throughout compliment the solid hardwood and ceramic tile flooring of this tranquil home. 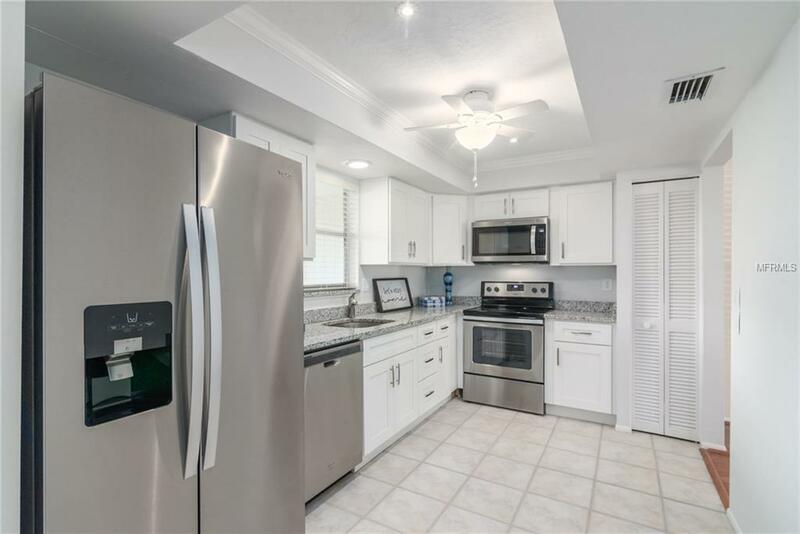 The bright and light kitchen, with dome ceiling removed, boasts brand new stainless-steel appliances and granite countertops. 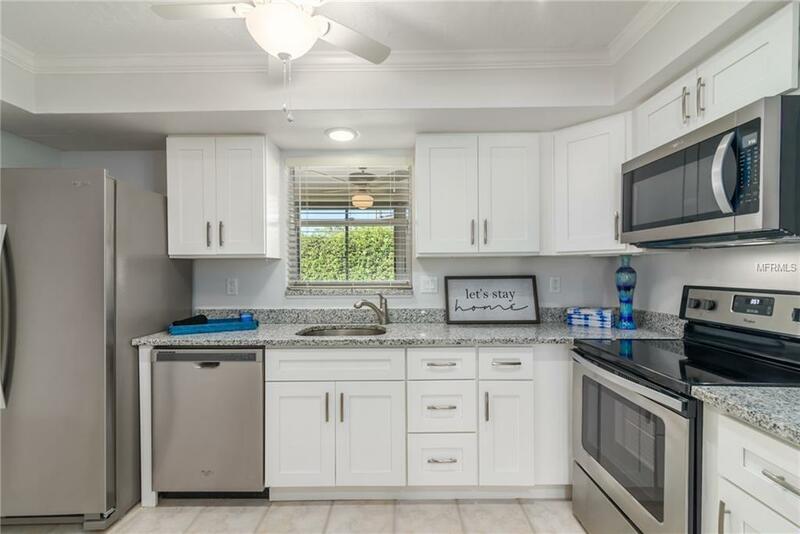 Brand new washer and dryer, new bathroom vanities, hardware, fixtures, enclosed lanai - and the list goes on! HOA fees include water and cable! Centrally located close to beaches and shopping, the community has a large screened and heated pool. Come settle into your piece of paradise! Pet Restrictions 1 Pet 35 Lbs.